This Group provides continually the latest information on the most recent trends, forecasts and analysis in the printed circuit board space. Electronic devices with high frequency is the developing tendency nowadays, especially in wireless network. Satellite communication growing rapidly, information products move towards high speed and high frequency. Thus developing new products always need to use high frequency substrate, satellite system, mobile telephone receiving base station and so on, these communication products must use high frequency PCB. 1. DK should be small and stable enough, usually the smaller the better, high DK may lead to signal transmission delay. 2. DF should be small, which mainly affect quality of signal transmission, the smaller DF could make smaller signal wastage accordingly. 3. The thermal expansivity should be the same with copper foil as much as possible, because the difference will lead to copper foil separated in the changes of cold and heat. 4. Water absorptivity must be low, high water absorptivity will affect DK and DF when in the wet environment. 5. Heat resisting property, chemistry resisting, impact endurance, peel off resisting must be good. With regard to laminate cost of FR4, PPO and Teflon, FR4 is the cheapest one, while Teflon is the most expensive one. In terms of DK, DF, water absorption and frequency feature, Teflon is the best. 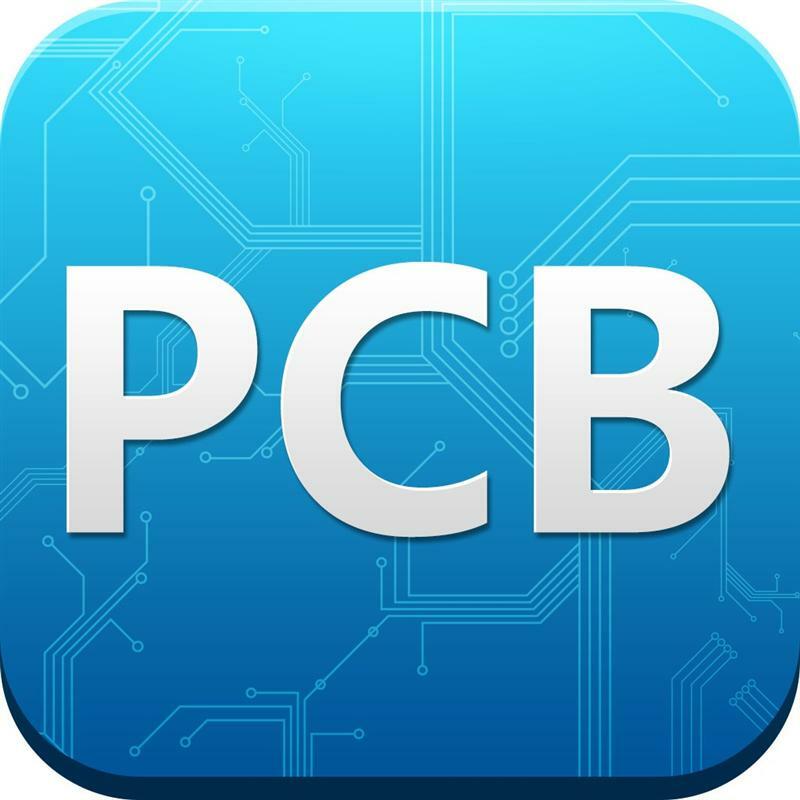 When product application require frequency above 10GHz, only can we choose Teflon PCB substrate to manufacture. Obviously, the performance of Teflon is far better than other substrate, However, Teflon substrate has the disadvantage of high cost and large heat resisting property. In order to improve PTFE stiffness and heat resisting property function, a large number of SiO2 or fiber glass as the filling material. On the other hand, due to molecule inertia of PTFE material, which it is not easy to combine with copper foil, thus, it needs to do special surface treatment on the combination side. With regard to combination surface treatment, normally use chemical etching on PTFE surface or plasma etching to plus surface roughness or add one adhesive film between PTFE and copper foil, but these may have influence on dielectric performance. A-TECH CIRCUITS produce lots of high frequency PCB include Rogers, Taconic, Arlon etc, for several types of high frequency substrates, we have sufficient storage to ensure fast delivery. Nice posting! Your sharing is quite in-depth and solves my puzzles all the time. I will keep reading your post. I am so glad that you shared this useful information with us. It is pretty helpful.Hope you can write again.